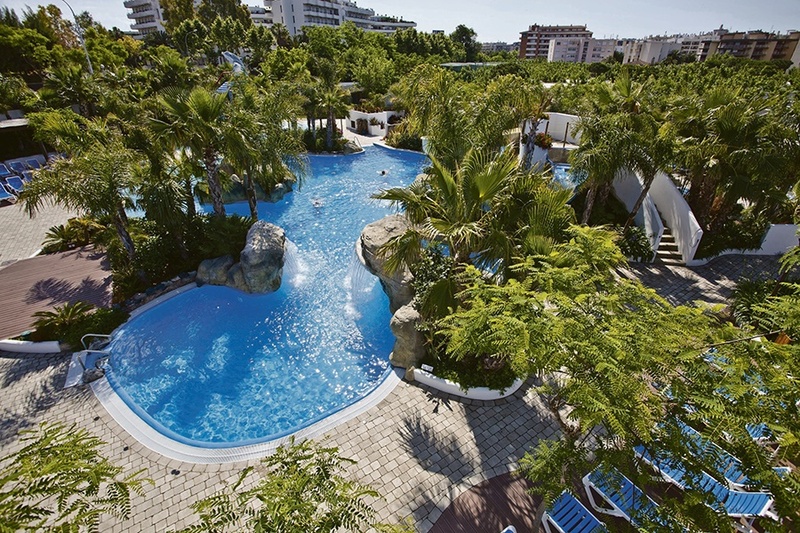 "380 people online now, booking trips with Sunway"
La Siesta Salou Resort & Camping offers a superb destination for an excellent family holiday. Enjoying an enviable location close to the heart of Salou and less than 500meters to the beach and promenade. 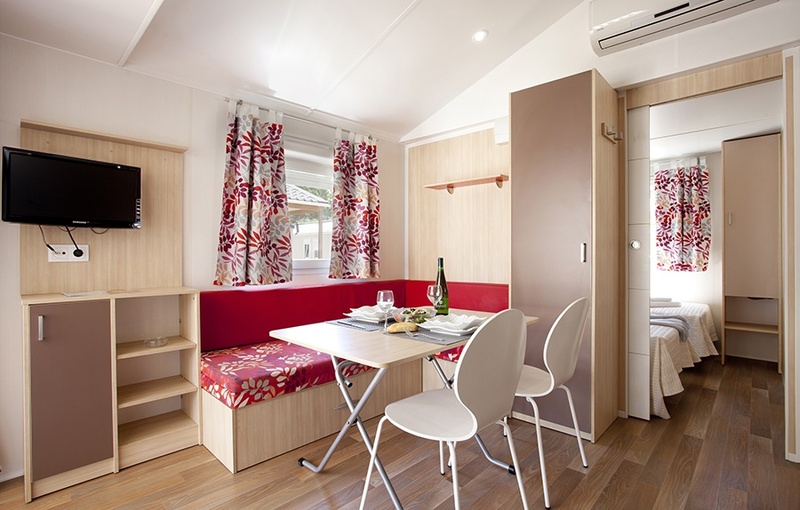 The campsite itself has enough on-site facilities to keep you going from dawn to dusk but for those looking to get out and about the centre of Salou is literally on your doorstep. 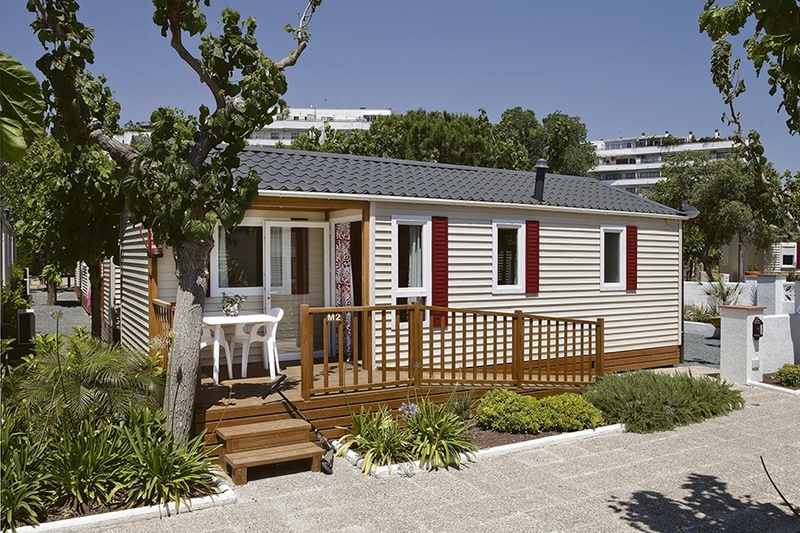 You will find an abundance of shops, bars, restaurants within 500meters.. Accommodation consists of bungalows, mobile homes and pitches surrounded by lush green trees and well maintained gardens. 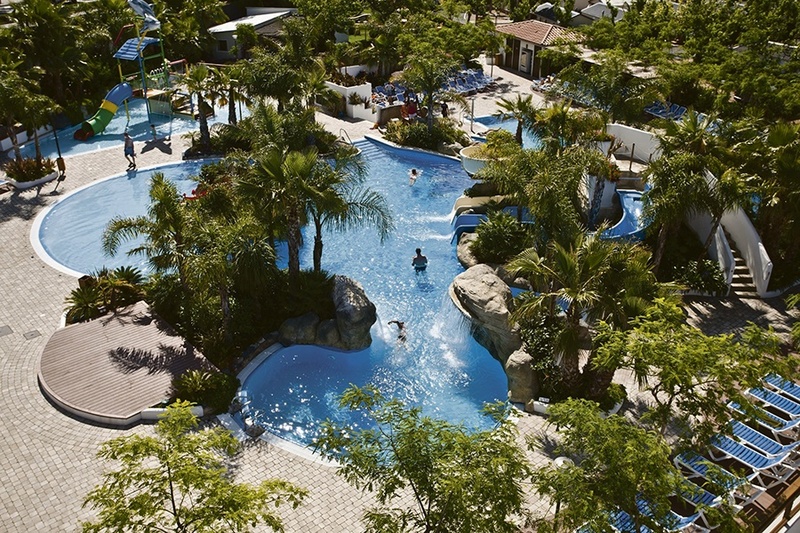 The campsite has 3 large pools, one relaxing area with a hot tub and jets, and the other with slides and a sun terrace. 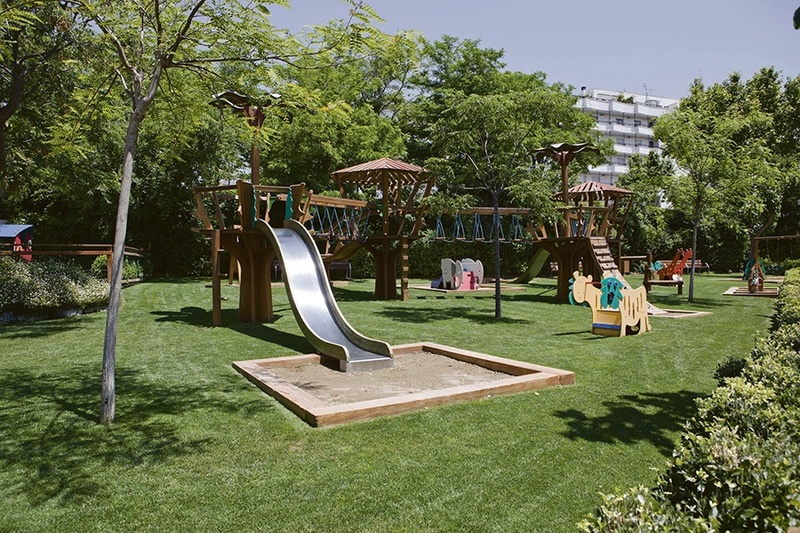 There is also a mini-club for children with games, sports and a mini-disco. 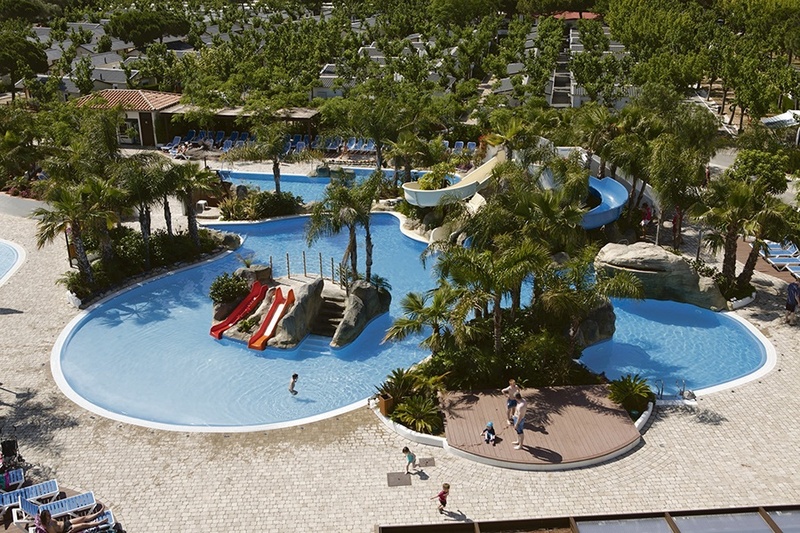 La Siesta Salou Resort & Camping also offers a daily entertainment programme for all the family to enjoy. 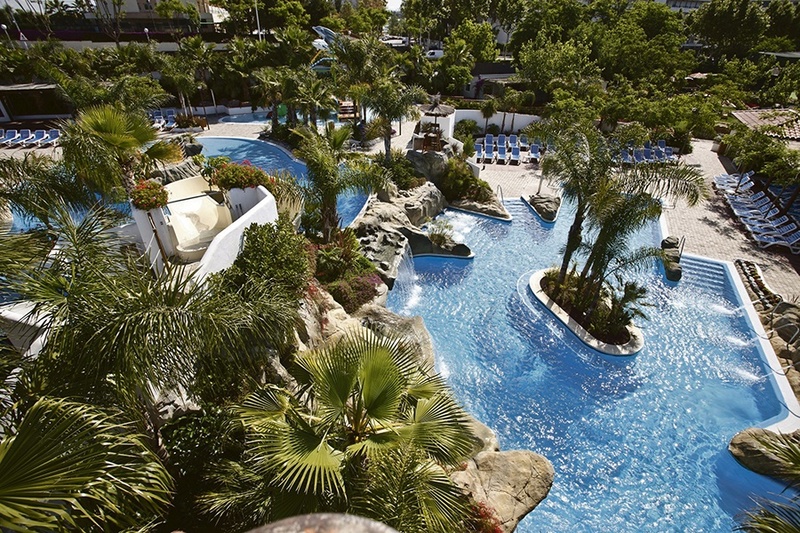 Situated in the centre of Salou, the beach and promenade are less than 500 meters away and PortAventura theme park is less than 20 minutes walking. 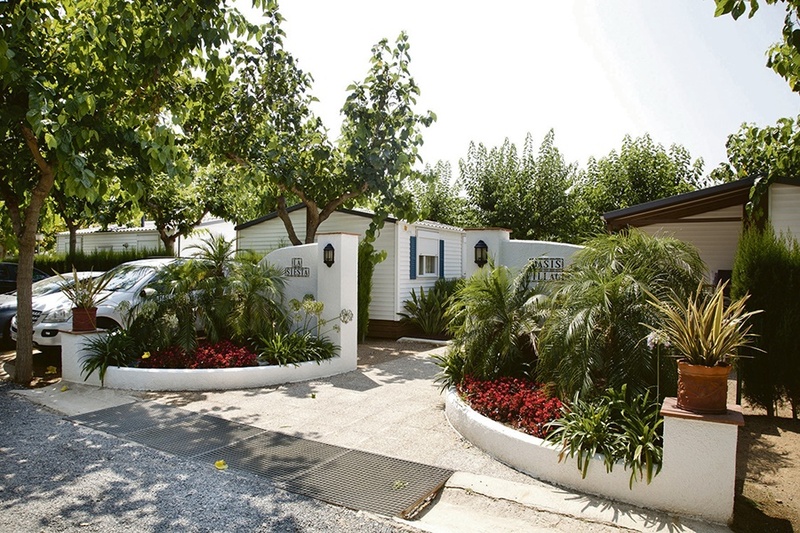 # Accommodation Bungalow accommodation with 2 bedrooms, one with a double bed and the other with two single beds. Kitchen-dinning room complete with microwave oven, crockery, toaster, nespresso machine, kettle and cutlery. A fully fitted bathroom, satellite tv, air conditioning, clothes drying stand, cleaning kit, wooden porch with garden table and chairs and tropical hammock tropical hammock, Parking Place. 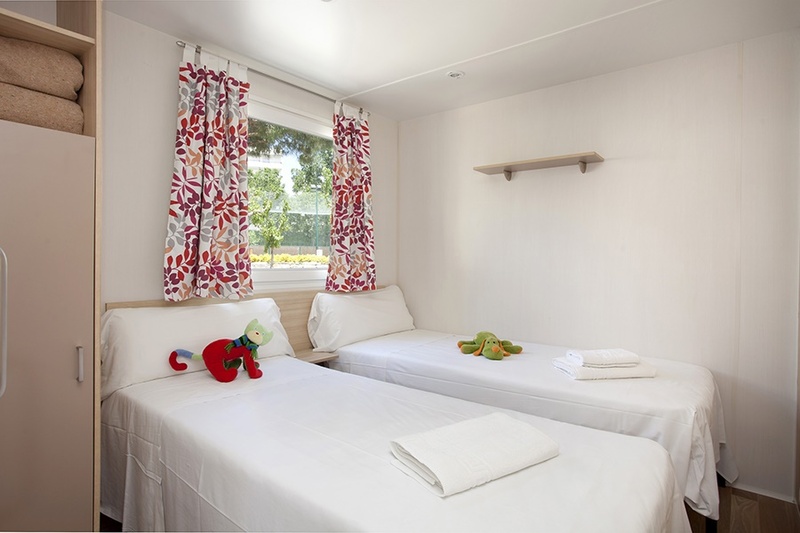 Bed linen and towels are also included.